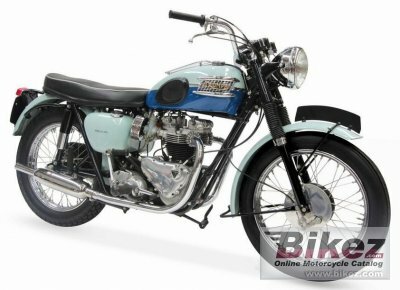 1962 Triumph T120 R Bonneville. Picture credits - Triumph. Submit more pictures. Comments: Road model with low exhaust pipes. Ask questions Join the 62 Triumph T120 R Bonneville discussion group or the general Triumph discussion group.